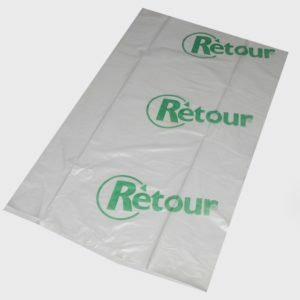 These waste collection bags are very suitable for transporting your separated waste. 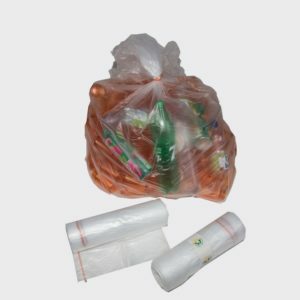 This saves on the transportation costs of your waste and non-recyclable waste. 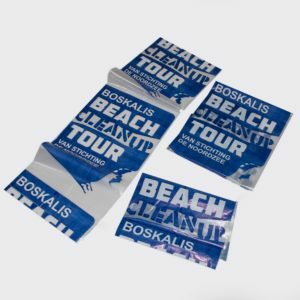 Suitable, among other things, for collecting clothes or flexible and usually transparent types of film that are used for packaging.